One of the biggest strengths of using technology to transform learning comes from its ability to help us solve common problems. A great example of this is the current crop of text to speech solutions that are available. Text to speech remains critical for teachers and the learners they serve, regardless of age. Consider that tools like ReadItLater’s Pocket make it easy to transform web pages into spoken-text audio that is easy to consume. And the research says that listening to audio while reading text improves reading skills. If research shows this is effective, let’s clarify some ways to actualize this text to speech, speech to text connection in the classroom. OneNote with Learning Tools add-in: Use the free OneNote program with the Learning Tools add-in to dictate your speech (or student’s speech) and then have it appear magically on the screen as text. Google Docs: Did you know Google Docs features speech to text? It’s called “voice typing.” Find out more. In a similar vein, consider the VoiceNote Chrome extension. Whatever your device, text to speech solutions abound. Most solutions require a dedicated internet connection since the bulk of the processing occurs via remote web servers. Let’s take a quick look at this round-up of apps, browser extensions, and computer programs. OneNote with Learning Tools add-in: Use the free OneNote with the Learning Tools add-in to quickly capture images, grab text from the image (Optical Character Recognition, OCR for short), and then save that text into a OneNote page. Use the Learning Tools addition to read the “OCR’d text” to learners. Wow, that means you can grab any picture off the web, then grab text, and play it as audio. Chrome Text to Speech extensions: Chromebook or Chrome browser user? Give these text to speech extensions a try. Each boasts various features you can use. These extensions include the following: Announcify, SpeakIt, Read&Write for Chrome, and JustRead. See other great tools online at Eric Curts’ Ctrl-Alt-Achieve blog. Voice Assistant ($1.99 for iOS app) – This translates your voice in text and then enables you to share it with other iOS apps. 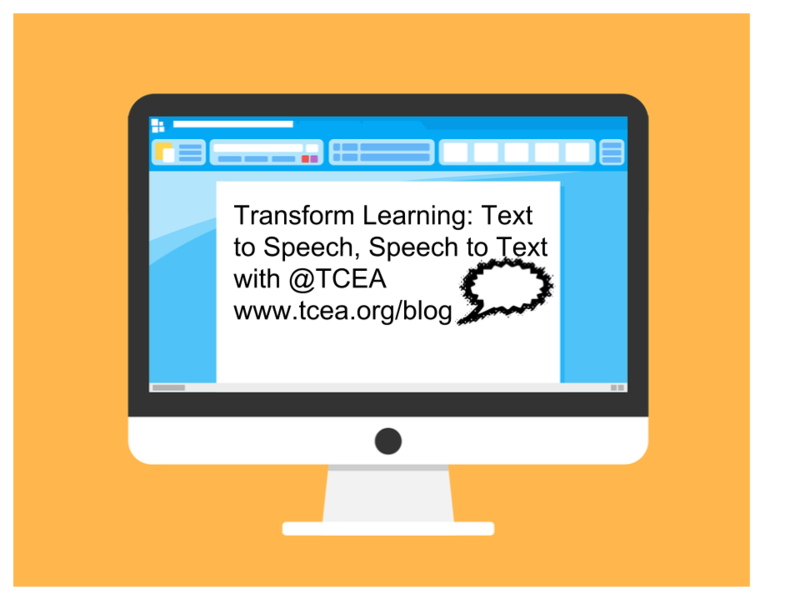 Now that you have access to multiple solutions for text to speech, speech to text, how could you transform learning in your classroom? The research is clear. 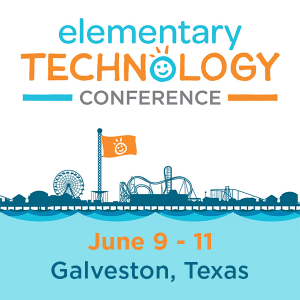 What isn’t clear is how educators are adapting these technologies in the classroom. Please share your students’ success stories in the comments!